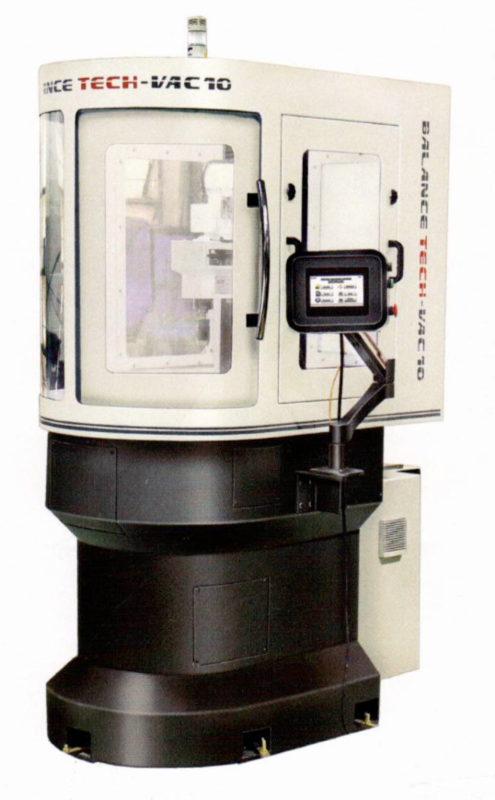 Prominent & Leading Supplier, we offer Balancing Machines such as Dynamic Balancing Machines and Vertical Balancing Machines. 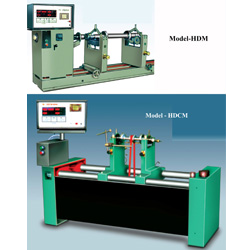 Horizontal type universal hard bearing machines. Various models - Suitable for Rotor from 0.5 kg. to 10000 kg. Good for precision balancing upto 0.2 micron shift. Vertical type machines for single plane balancing of rotors like clutch plates, fan blades, fly wheels, magnetos, grinding wheels, impellers etc. 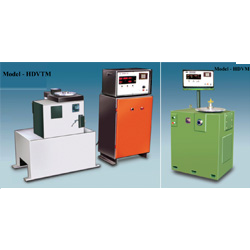 Various models: Suitable for balancing rotors from 0.5 to 300 kg. Min. achievable unbalance upto 5 microns shift. Optical PC interface & windows software. Servo Drill head for corrections. Ideal for disc shaped rotors such as clutch plates, flywheels, fan blades, impellers etc. Digital Display for RPM Indication.